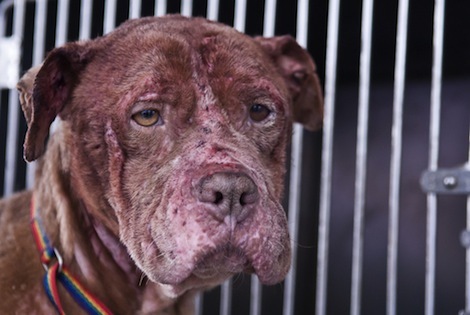 While waiting for DEFRA to address problems concerning dangerous and stray dogs, in South Wales a network of underground dog owners organize illegal dog fights that lead to animals dying. The Walesonline article described the “highly organised, highly motivated and highly covert career criminals” who call themselves ‘professionals’ and ‘use secret locations, fighting in a pre-constructed pit”. When are DEFRA going to face up to their responsibilities ? Given their track record with important issues, this surely raises yet another a big question mark. Yesterday, Defra Secretary Owen Paterson has confirmed that badger culling will begin in June. It’s likely the two trial culls will take place in Gloucestershire and Somerset as originally planned. Their decision goes against a mountain of powerful scientific evidence that proves shooting badgers will have little impact in controlling TB among cattle herds. It's simply another knee-jerk response to keep the farmers happy that will make the situation much worse.